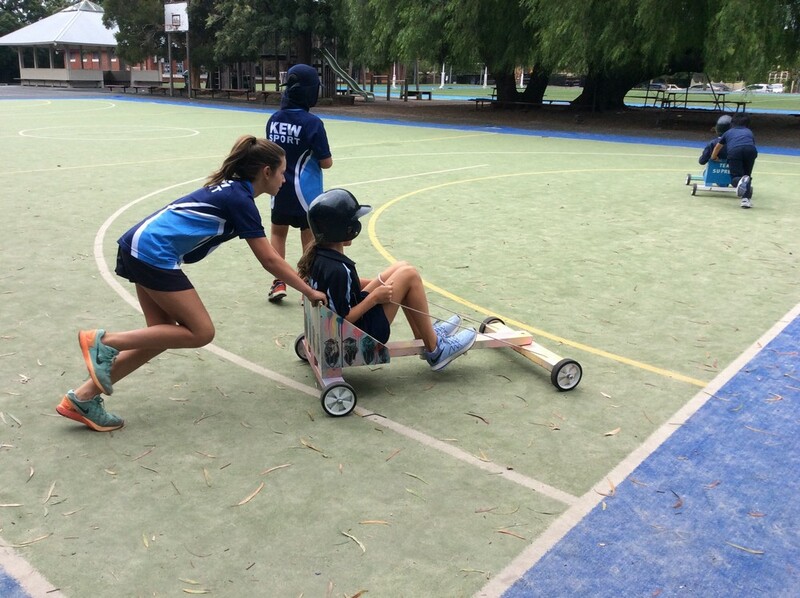 For the past 2 weeks the year sixes have done billy cart building, painting and racing them. The point of billy carts is leadership, so what is leadership and why does billy carts help it? First of all, year six are put in teams. Each of the team members are allocated a role – team manager, tech director, aesthetic director, head mechanic and mechanics, each teaching a bit about leadership. Team Manager is in charge of the team making sure everyone is focused. Tech Director is in charge of making the website and photos. Aesthetics Director is in charge of designing and painting the billy cart and making advertising posters. Head mechanic and mechanics are in charge are of building the carts. Then because the building stage of the billy carts is finished head mechanic and mechanics help the other members of the team with their roles. The billy cart race is this Thursday at 12pm so come and see our billy carts. Billy Carts was a fun and challenging experience with lots of ups and downs on the way. 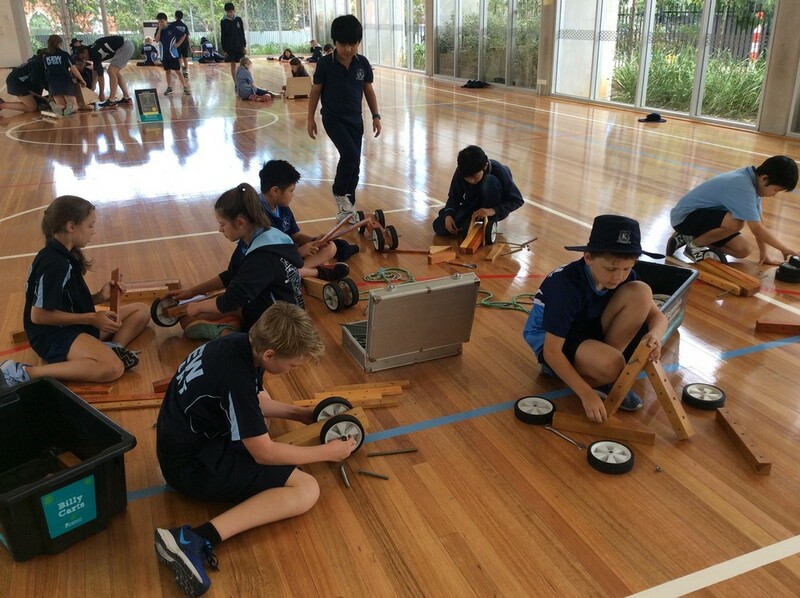 All year sixes had a great time constructing, painting and testing the Billy Carts. Every team has struggled with something like making a mistake with the build or using the wrong paint but in the end every team has done a great job. 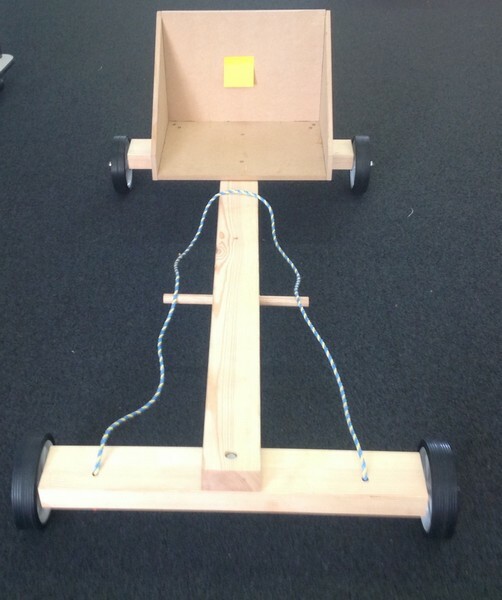 With help from the amazing teachers all the teams have finished building their Billy Cart to a very high standard. This is a great way to show your leadership and a great way for the teachers to see who’s the best leaders and who steps up. Overall Billy Carts is a great success and we all had a fantastic time. Classes will be allowed to have a go on the Billy Carts before the race. What is the billy cart race? Each year all the year 6s build billy carts and race them. All the students split into teams. In those teams everybody has a separate roles. There is a team manager, a mechanic, a head mechanic, an aesthetics director and a tech director. The team manager’s role is to keep track of the team, help organise the race, make the track, do risk assessments of the track, write down everything the team has completed and help other teammates. The mechanic helps the head mechanic build the billy cart and once finished help other teammates. They head mechanic builds the billy cart with the help of the mechanic. Once finished they will then help the teammates. The aesthetics director makes the logo, paints the billy cart, draws pictures to modge podge onto the billy cart and makes the team poster. The tech director makes the team website and takes photos of the team. I think all the year 6s did an amazing job and everybody showed great leadership and sportsmanship. The teachers also did a fantastic job of organising the event and making this all happen. I think this will help all the year 6s prepare for year 7 and become all round better students. This has been an amazing experience and all the year 6s are very grateful for the opportunity. Billy carts is a fun, awesome experience. The reason we did Billy Carts was to learn teamwork with people who you don’t normally work with. It’s also about our attitude in working with people you may have even talked to yet. Billy Carts was also about having fun in a role with people to do a Billy Cart Grand Prix. The Head Mechanic and Mechanic working together on the billy cart. They were learning teamwork and helping each other to build the billy cart. Our head mechanic is Lachy and our mechanic is Olivia. The Tech director is working on the website and putting pictures and writing about what we’ve been doing on our billy carts. He has learned to be flexible using different websites to what he is used to. Our Tech Director is Gabe. 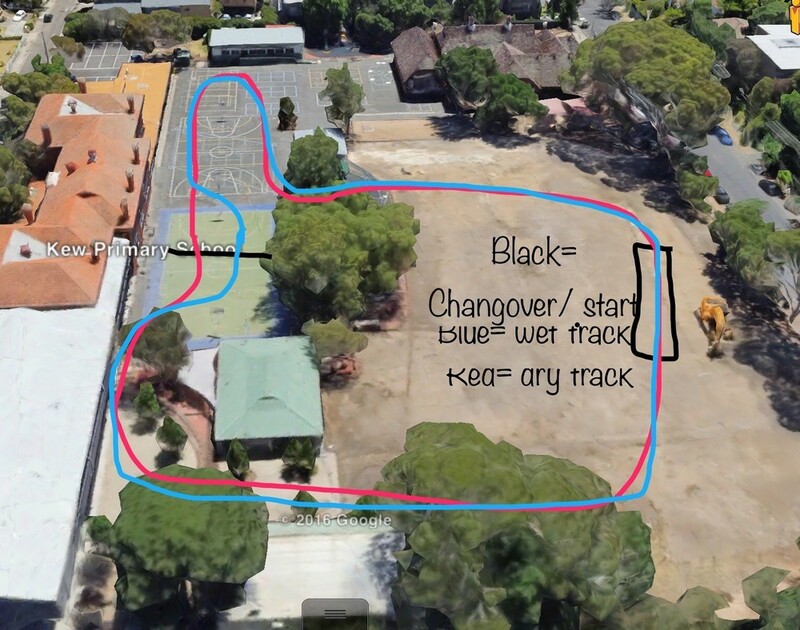 The Team Manager has been working on the race course and the wet weather course. She has also been managing what everyone has been doing. She has learned to work with everyone even if she doesn’t really know them. Our team manager is Lara. The Aesthetics Designer has been working on posters and what our billy cart will look like. She has also been choosing which colours are the best for our team. Our Aesthetics Designer is Ophelia. 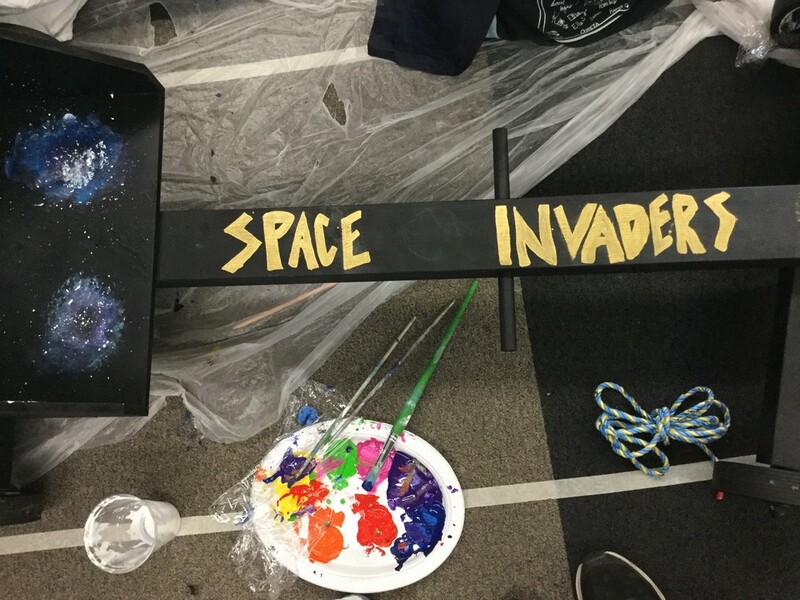 This entry was posted in Learning, Students and tagged Grade 6, incursion, Leadership, students by Kate W. Bookmark the permalink.